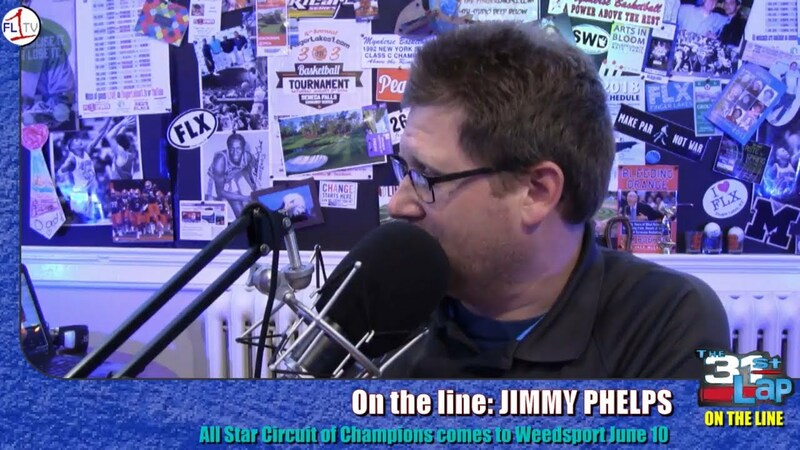 Jimmy Phelps, Modified star and General Manager of Weedsport Speedway, joins us to talk about the arrival of Tony Stewart’s Arcitc Cat All Star Circuit of Champions this weekend (June 10) at Weedsport. This week, we catch up with Tyler Siri and recap the Gobbler, then we recap the Turkey Bowl and dive into the start of the 2015-16 silly season. Live Trackside at the Weedsport Speedway!